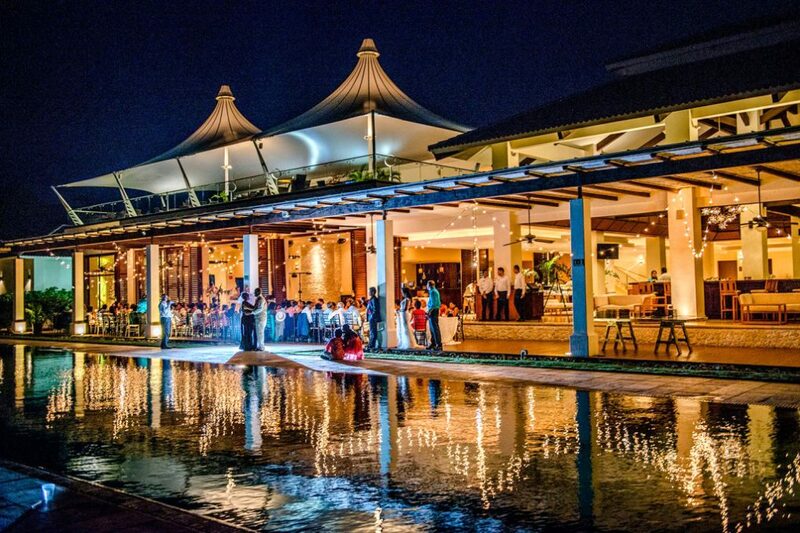 Diana and Wayne’s wedding day was crafted with the help of wedding planner Samantha Kohn from Events & Weddings Costa Rica who is one of Costa Rica’s top wedding planners. 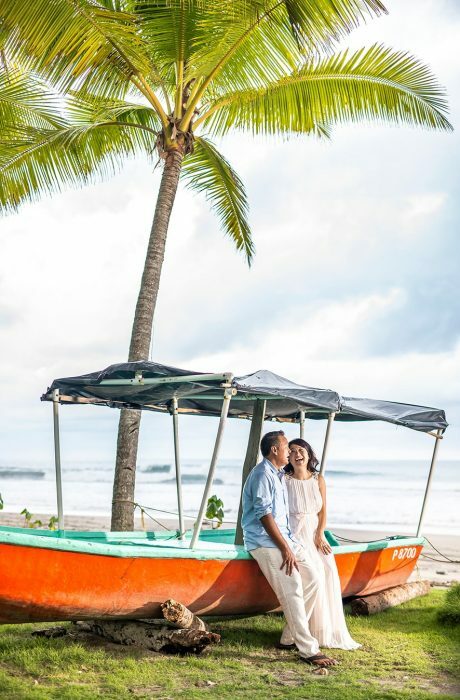 The couple chose Villa Caletas, which is located on a rainforest hilltop in the Central Pacific coast of Puntarenas as their wedding venue. 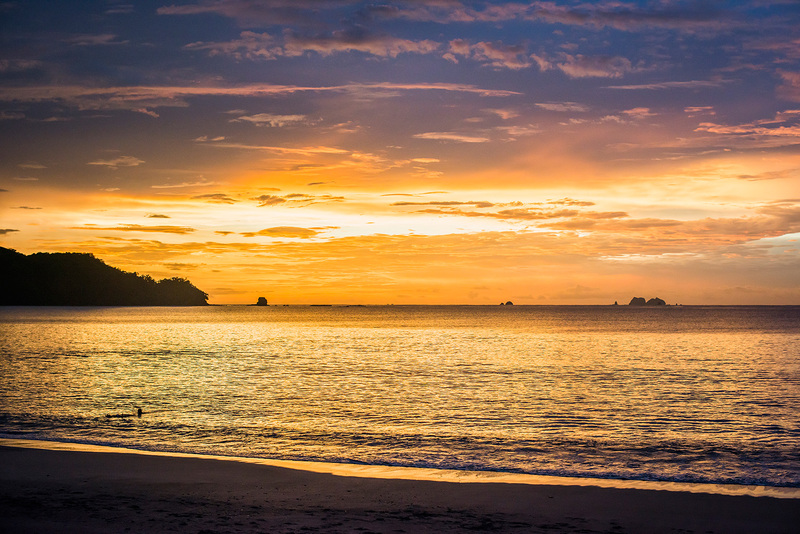 This luxury boutique hotel in Costa Rica expresses a truly unique combination of mountain and seaside resort overlooking the beautiful coastline and breathtaking views of lush tropical rainforests with the emerald green ocean.